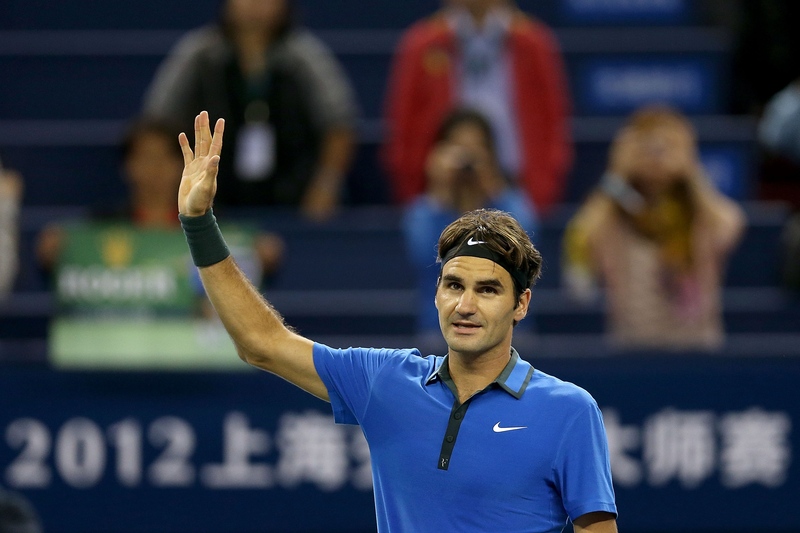 After clinching 300 weeks at world #1, Roger Federer had an easier time Friday night in Shanghai. The Swiss maestro defeated Marin Cilic in straight sets, 6-3 6-4, to advance to a semifinal showdown against Andy Murray. 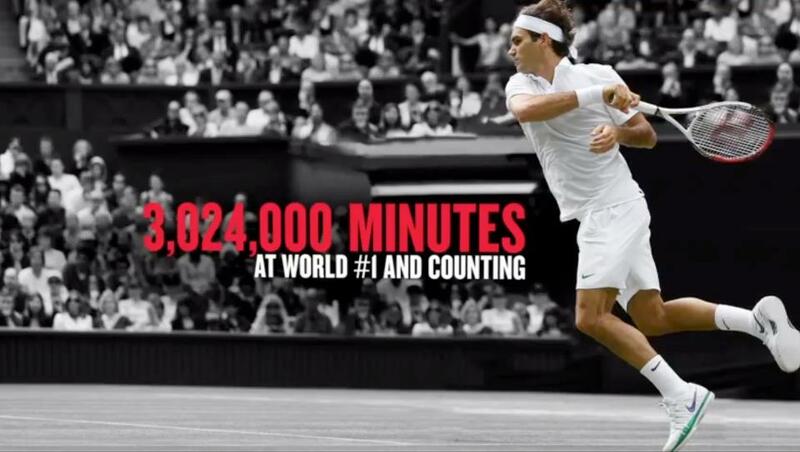 Federer was broken once while serving for the match, while serving 9 aces and hitting 26 winners in the 1 hour 21 minute match. The Swiss spoke afterward about facing Murray in the semifinals.